In the spring of 2015, as a result of the reconstruction of the motorway, a unique historical monument was completely destroyed - the geoglyph "Koga cross", which can be attributed to the cultural heritage of all mankind. Six more facilities are under threat of destruction because of their proximity to settlements and highways. 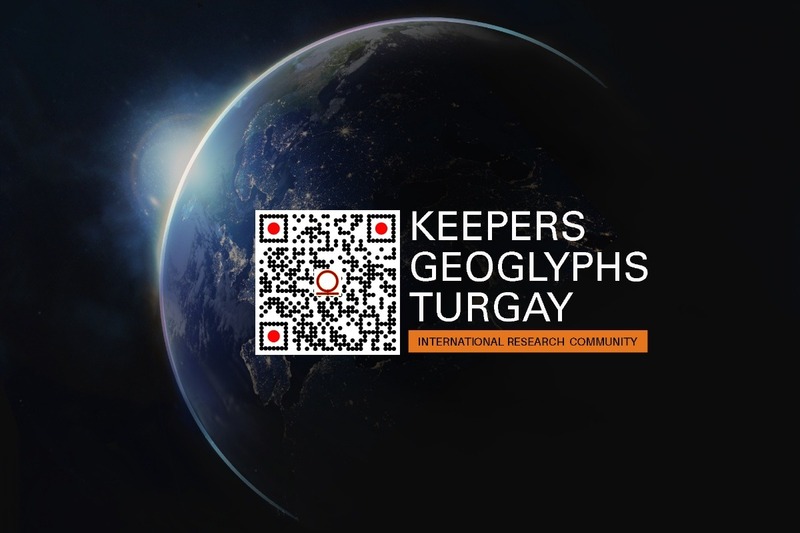 Be a member of the international research community Keepers Geoglyphs Turgay, together we will protect geoglyphs from destruction and save them for descendants. The “Koga cross” was discovered in the winter of 2014. The old road passed almost in the center of the object, with most of the geoglyph was whole. We knew that on the highway there are works on the reconstruction of the road surface. In the spring of 2014, through the media, we organized an information campaign to prevent the destruction of the historical monument. State departments were also notified. 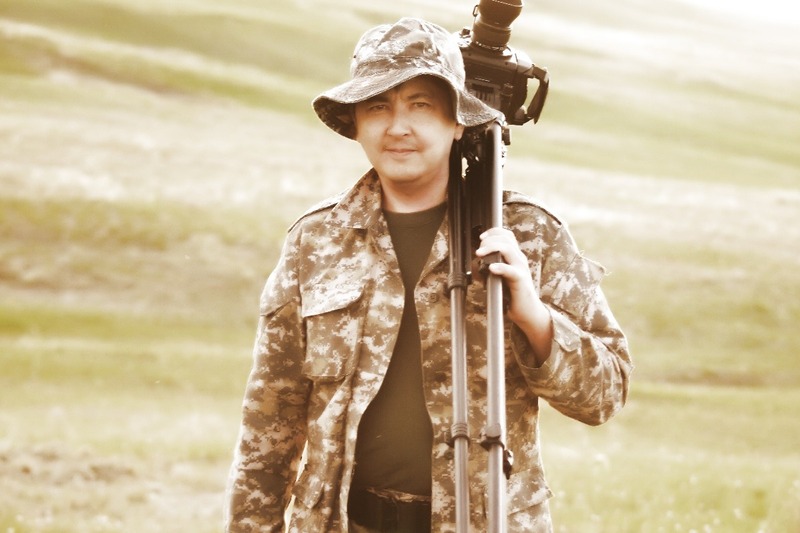 We were promised that the historical monument will be preserved ( www.inform.kz/rus/article/2660775). But in the spring of 2015, we found that the monument was completely destroyed by construction equipment. 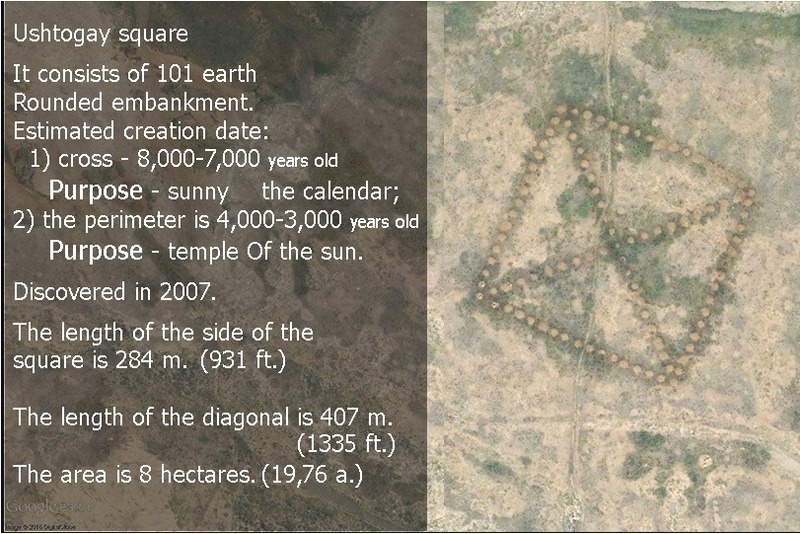 Geoglyph "Koga Cross" was one of 85 similar ancient structures found in the Turgay trough for the last 11 years. At least six more facilities are under threat of destruction due to their proximity to settlements and highways. 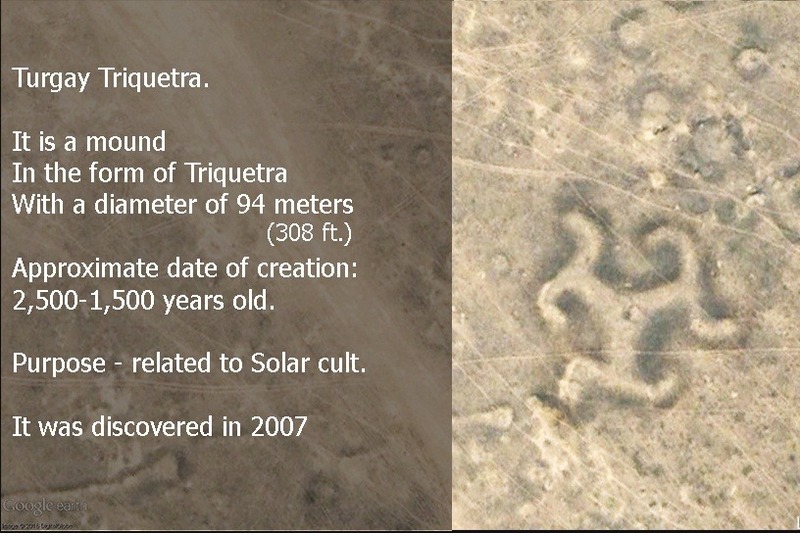 The first geoglyphs, I discovered in March 2007 as a result of studying satellite images of the Turgay trough area, available in the Google Earth program. 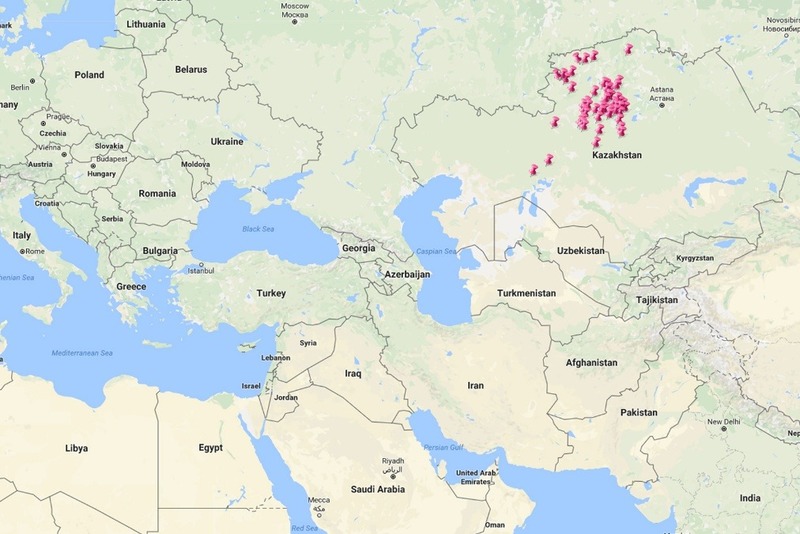 "Ushtogay square" and "Turgay Triquetra" became the beginning of exciting studies and unexpected discoveries carried out on the expanses of the Turgay steppes. 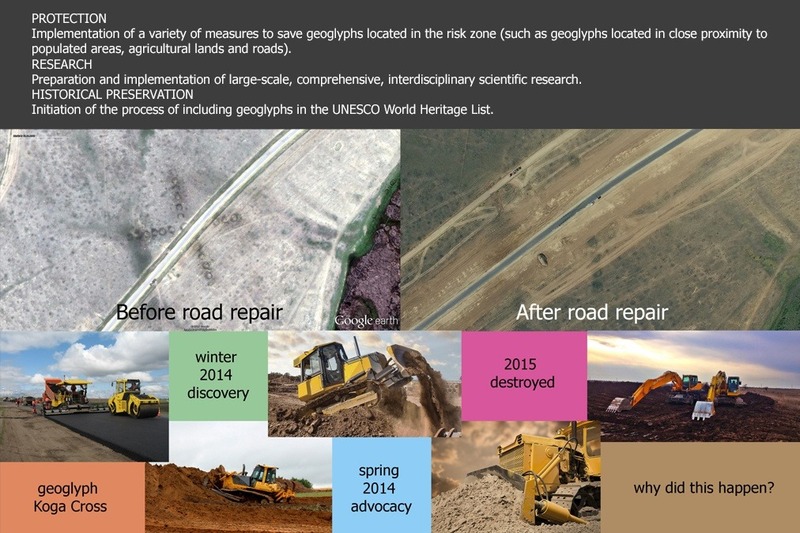 Implementation of a variety of measures to save geoglyphs located in the risk zone (such as geoglyphs located in close proximity to populated areas, agricultural lands and roads). Preparation and implementation of large-scale, comprehensive, interdisciplinary scientific research. Initiation of the process of including geoglyphs in the UNESCO World Heritage List. Together we will protect geoglyphs from destruction and save them for descendants.